If you're looking for the best chocolate subscription coupons, deals, and promo codes for The Gourmet Chocolate of the Month Club, look no further. We put the best current offers for 2019 up on our own site! These promo codes are only available for a limited time, but The Gourmet Chocolate of the Month Club is always creating new offers for our customers. Be sure to sign up for our newsletter to receive the newest promo codes right when they become available! 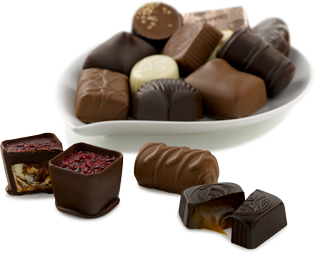 Why Choose The Gourmet Chocolate of the Month Club? 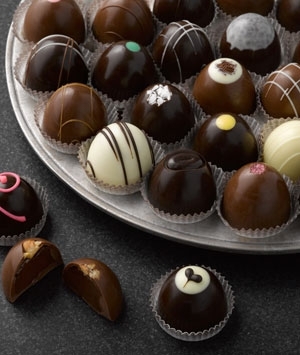 From the ingredients to the presentation and flavor profile, true chocolate lovers know the difference between a mass produced box of chocolates and hand-crafted artisanal chocolates created by expert chocolatiers. At The Gourmet Chocolate of the Month Club, we know that great ingredients make great chocolate, which is why we only work with small batch producers dedicated to quality, creativity and fresh wholesome ingredients. We also look for pioneers and innovators who incorporate unique ingredients such as sea salt, wasabi, caramelized ginger, and pear black tea into their creations. We encourage you to learn more about our artisanal chocolate selection process and discover how we bring the world's finest chocolates directly to your door.! I Want to Become a Member! How do I Use My Promotional Code? 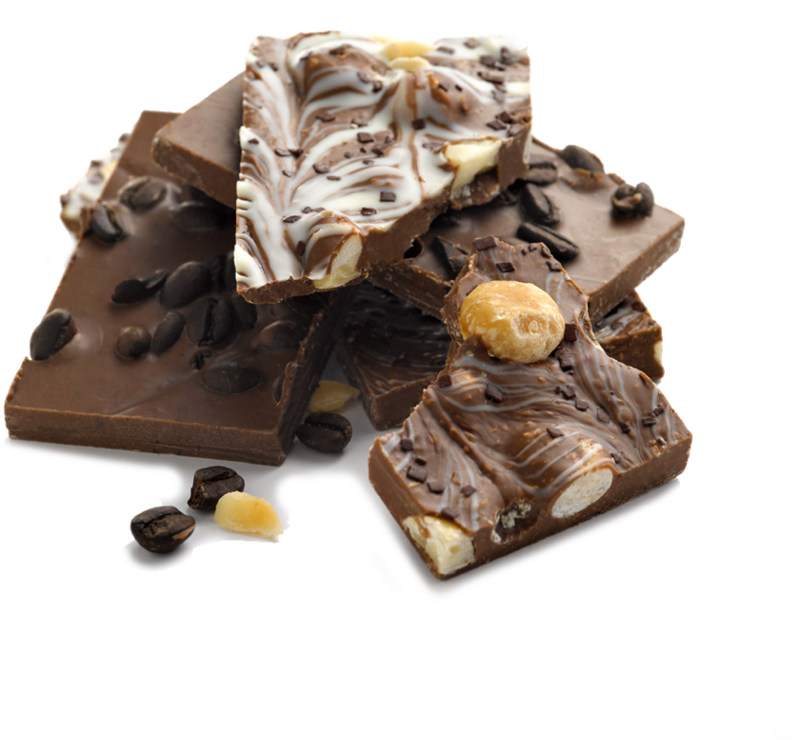 Promotional codes for The Gourmet Chocolate of the Month Club are easy to use! After adding your subscription box membership to your cart, you can enter any of the promo codes displayed on this page in the Promotion Code Box. Then, simply check out, and you're done! Please remember that only one promotional code can be used per purchase. For more information on our promotional codes, or for assistance with entering the codes, give us a call at 1-800-625-8238, or message us during our normal business hours (Monday-Friday from 9-5 Pacific) using LiveChat!